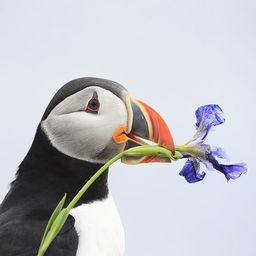 © Ehrin Macksey. All rights reserved. 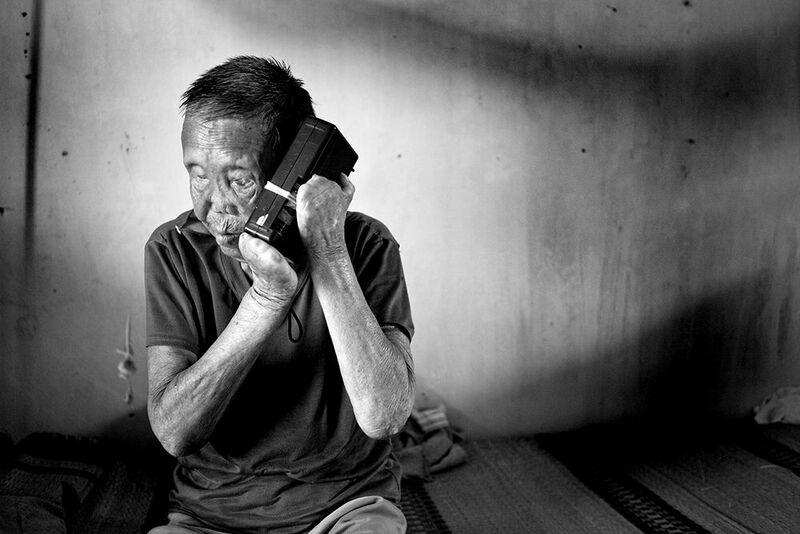 Bop, who caught leprosy at the age of 6, listens to his broken radio for current events from around the world. Date Uploaded: Nov. 12, 2008, 11:11 p.m.